Signs of widening cracks among East African Community (EAC) member states have emerged after a heads of state summit was cancelled for the second time in three weeks. The meeting of the presidents of Kenya, Tanzania, Uganda, Rwanda, Burundi and South Sudan, which was slated for December 27 in Arusha, has been pushed to a later date. “It is now official. The summit will not take place on December 27,” Mr Christophe Bazivamo, the EAC deputy secretary-general in charge of production and social sectors, told The Citizen. He said the date and venue of the twice postponed 20th summit will be communicated to partner states at a later date. The ministerial segment of the summit which was to begin on Thursday this, he said, was also put off indefinitely. Unconfirmed reports within EAC circles had it that the meeting was likely to be held anytime from February or March next year. That would give a breathing space to the organisers after a long festive season and time to ponder the uncertain future of the bloc. The once smooth sail of the EAC boat has been rocked by resource challenges and deteriorating relations between some member states. Mr Bazivamo would not tell why the much awaited meeting was postponed for the second time even after Burundi, which forced the adjournment of the November 30 summit, announced it would attend. “The presidents have been consulting and keep on consulting over this,” he said, without giving details. The deputy SG was the first executive official of the community to hint that the meeting of the regional leaders was already on the rocks. On Tuesday, he hinted that there was no likelihood of the summit taking place and said a communication to the effect would be issued. By late Wednesday, EAC’s directorate of corporate affairs and public information had not issued an official statement on cancellation of the key meeting. 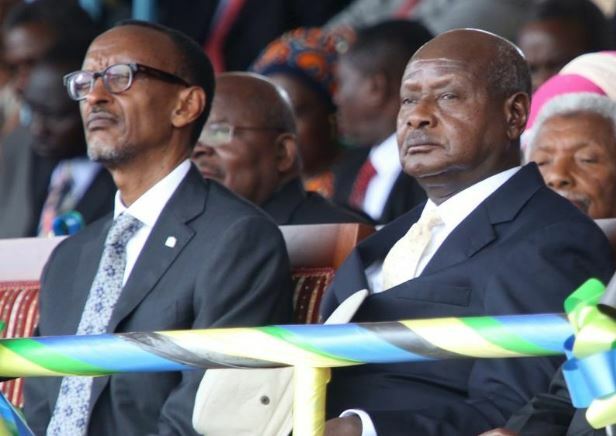 Regional analysts and observers said they were not surprised by the cancellation, pointing out the widening cracks in the six-nation bloc, including the recent strong exchange between the Burundi and Uganda leaders over Rwanda.